Transafrica was launched in 1983 with the main aim of providing focused group funeral solutions. 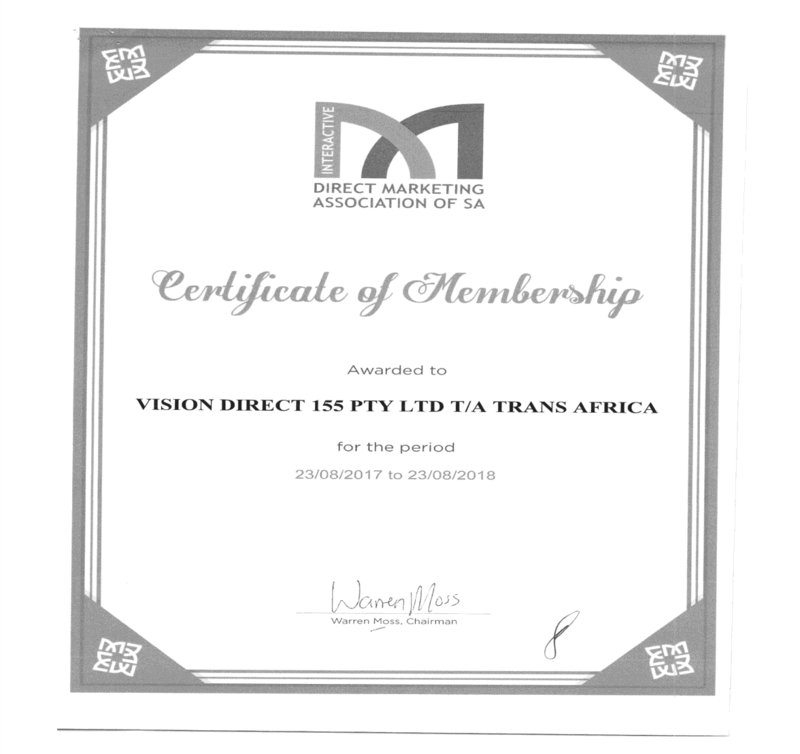 Transafrica has now become a Group Insurance Specialist that offers a wide selection of tailor-made insurance benefits to companies, government departments, internediaries, unions, and informal groups. Benefits offered include: long term, short term, employee benefits, accident, legal, funeral, credit life, hospital, cellphone insurance, and more. Teletech is our Call Center Operation which offers dynamic solutions for all your company's outsourcing communication needs. With 35 years of experience under our belt, it makes us leaders in the industry with 6 call centers based in Pretoria and Johannesburg. What We Do - Because of our strategic relationships with selected underwriters. Transafrica provides back office administrative services & support, developing of product & benefit design, planning and implementation of scheme processes, and ongoing management & control of group schemes. Our Values - Our core values are acting with integrity, serving with pride, caring with respect, and leading with courage. Our Vision - To be the market leader in the group insurance industry by providing the most innovative benefits and services to our policy holders and the public at large. Transafrica has grown from strenght to strenght and will continue to do so by fostering genuine and mutually beneficial relationships with all our partners and clients.